A2 Fine Art Printing. Printed at high resolution using vivid Polymer Based Inks. 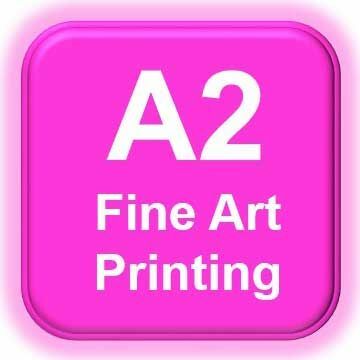 For Fine Art & Photographic reproduction to Gallery & Museum standard. Printed onto 100% 315gsm cotton based paper. Our research group has been coming here for years to print posters for conferences. Every time it arrives quickly, looking perfect. Genuinely could not think of a complaint if I tried, and would recommend in a heartbeat.